PFWA is based in Perth, Western Australia. 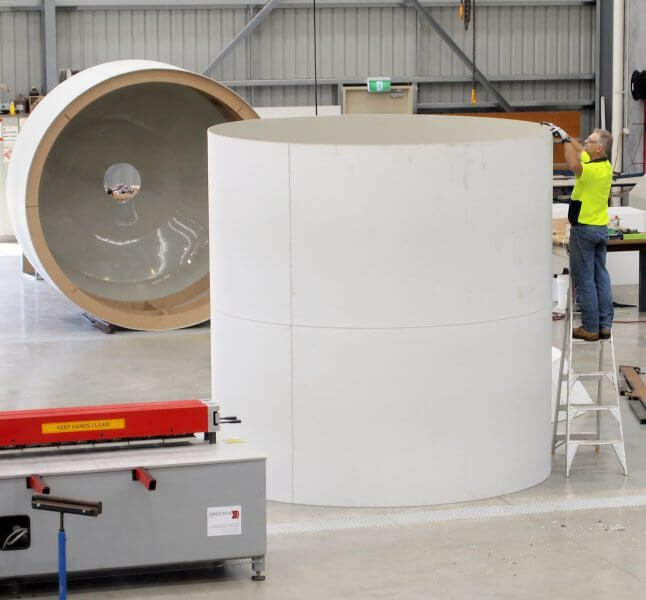 Apart from being Australia’s leading manufacturer of Polypropylene Electrowinning Cells, we also manufacture tanks, linings, pipe spools and custom equipment constructed from industrial thermoplastics. 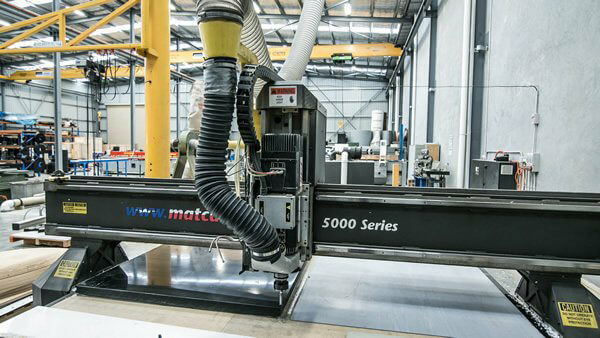 We offer an extensive range of CNC routing capabilities. The benefits of modern industrial plastics include superior corrosion and abrasion resistance, chemical resistance, light weight, excellent strength and temperature characteristics, ease of formability and fabrication and relatively low cost. As a result, plastics are increasingly becoming the material of choice for both designers and maintenance engineers alike. Our clients range from heavy industrial organisations in the mining and mineral processing, chemical and oil and gas industries through to waste water treatment, public utilities and commercial organisations and our products have been supplied to project locations extending from the Western Australia domestic market to far reaching sites across the globe. PFWA is proud to be a Western Australian owned Private Company. 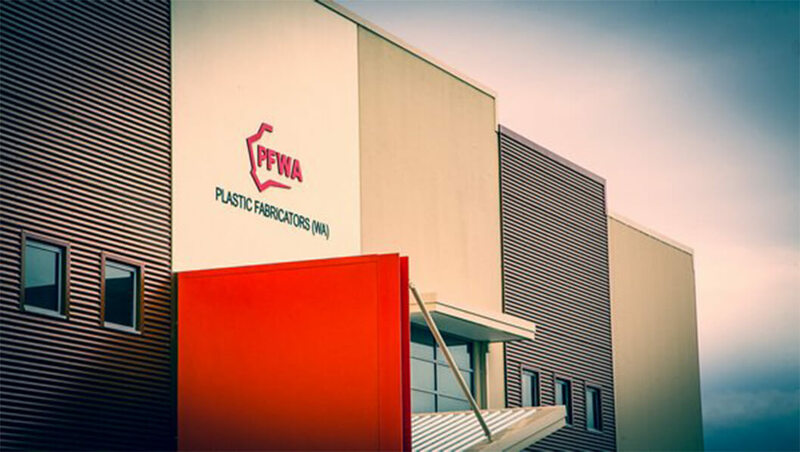 PFWA operates a quality system which is quality accredited to AS/NZS ISO 9001:2015 for the manufacture, supply and installation of a range of plastic products for industrial and commercial markets. Our company was established in Perth in 1981. 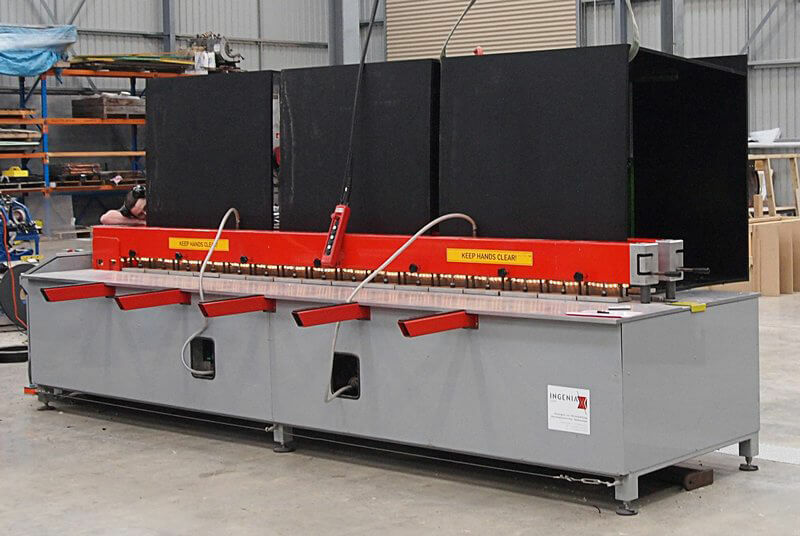 Initially trading as Allglass Australia, later becoming Plastic Fabricators (WA) Pty Ltd. The Founding Team took a hands-on approach towards design and engineering of the company’s products, in order to provide very specific solutions for its Clients. This proven approach proudly continues to this day. In the early 1990’s we developed proprietary designs for Polypropylene Electrowinning Cells to service the growing demands of the gold industry. Through our commitment to continuous improvement this product range has gradually expanded with the reconfiguration and optimization of designs, developed to meet the individual requirements of our Clients. Our electrowinning cells set the benchmark in the industry and are globally recognized for superior performance and quality of manufacture. Since the early 1990’s we have supplied electrowinning cells to over 100 mining projects across the globe. 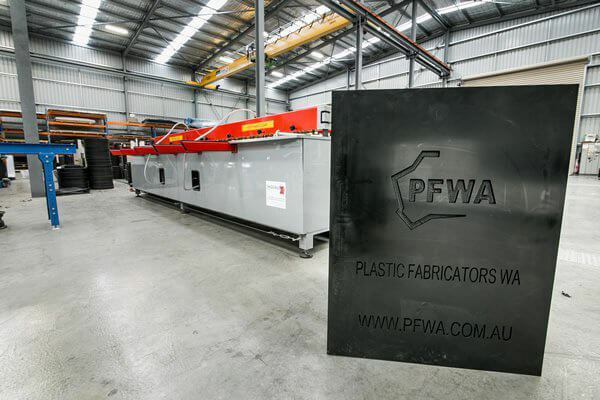 From this first significant innovation PFWA has grown and expanded to being able to offer a wider range of products and services including steel fabrication, project management and on-site installations. 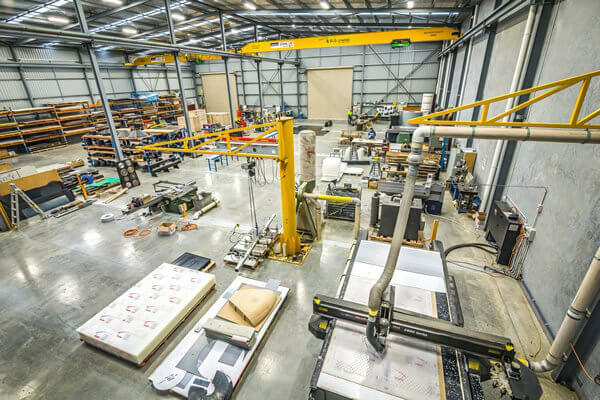 In Jan 2015 our business relocated to its own purpose-built manufacturing facility better suited for future growth. In Feb 2017 we became an Approved Supplier to the Water Corporation for the provision of plastic welding services and an Australian-exclusive distributor for Alltech (Germany) chemical dosing systems. In Dec 2017, we sought to expand our horizons further with our proud acquisition of OdaTech® which utilises sustainable biotechnology to resolve complex odour and corrosion issues in a highly efficient, environmentally friendly and cost-effective manner. In addition to OdaTech’s Odour Control Systems we now offer a comprehensive range of pre-engineered chemical/gas wet scrubbers specifically designed for the treatment of pollutant gases from industrial exhaust streams. 2018 marks further advances for the company with the offering of both a standard range and custom-built thermoplastic direct coupled and belt driven centrifugal fans with the capacity to service flow rates of up to 100,000 m³/hour.